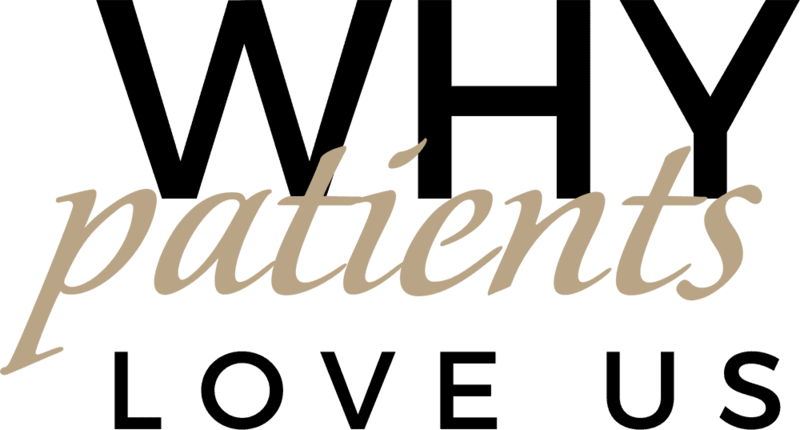 At our dental office in Clinton Township, we always want to ensure our patients’ comfort. One of the ways we do that is by numbing the area we need to work on before we begin treatment. But sometimes we encounter someone who has difficulty getting numb. Why is that? We have some possible explanations. We understand the thought of getting a shot of anything isn’t very pleasant, especially when that injection is going into your gums. But it’s really important that you try really hard to stay really still. If you squirm or jerk away suddenly, your dentist in Clinton Township can miss the nerve, requiring additional injections to get properly numb. 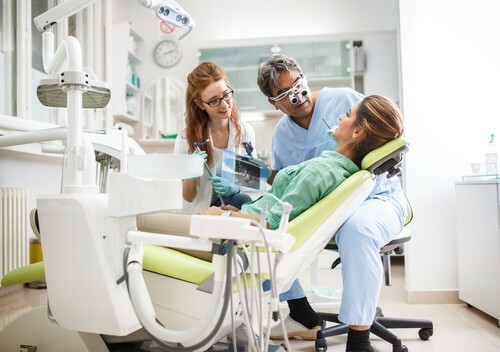 If you have a history of being unable to get numb prior to a dental procedure, try to relax before your visit to our Clinton Township dental office. We’re here to help ease any concerns you may have and we’ll do whatever we can to help keep you comfortable throughout your visit.